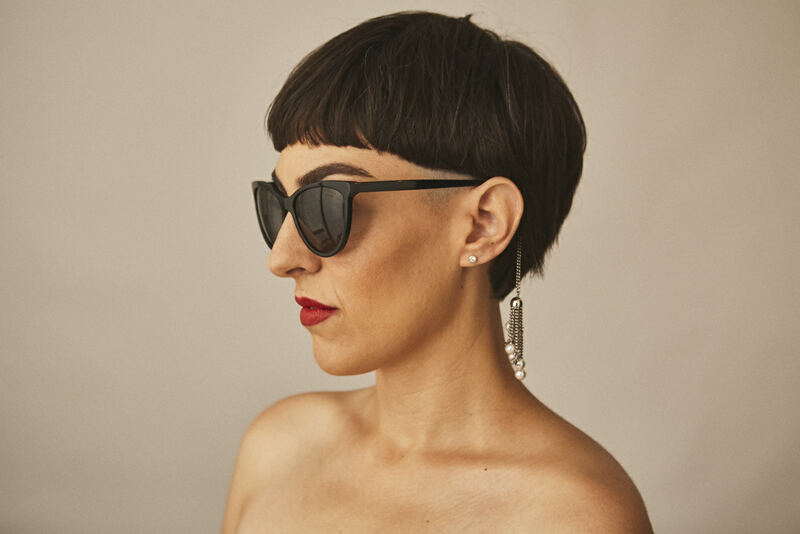 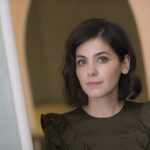 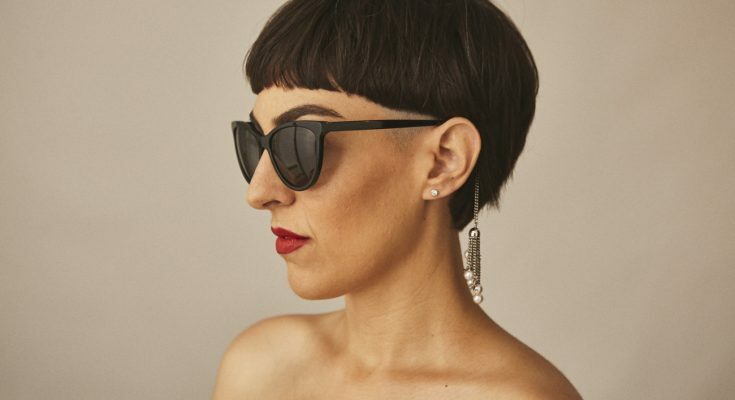 Israeli-born, London-based singer songwriter Irit has been announced as the special guest on Lisa Stansfield’s UK tour which comes to The Lowry in April. 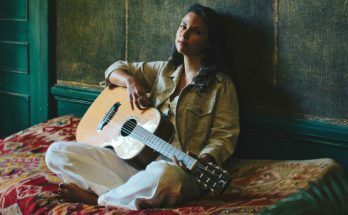 The date marks a return to the region for Irit who performed at Band on the Wall in February ahead of the release of her debut album Hello. 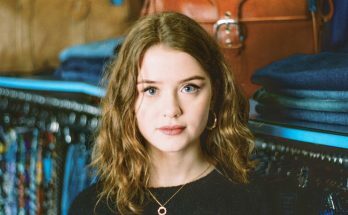 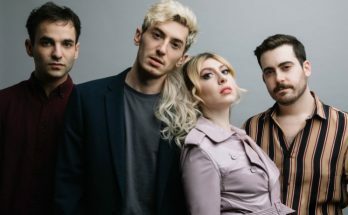 Hello was released in March 2018, drawing on the culture and sounds of her Middle Eastern upbringing, as well as he classical training and desire to explore musical sounds. 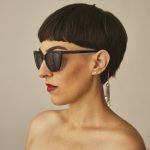 Also taking inspiration from the likes of Bjork and Kate Bush, Irit has also leaned heavily on the Latin jazz of Astrid Gilberto and the soul of PJ Harvey. 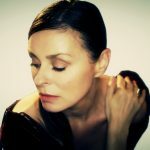 Where and when does Lisa Stansfield perform with special guest Irit? 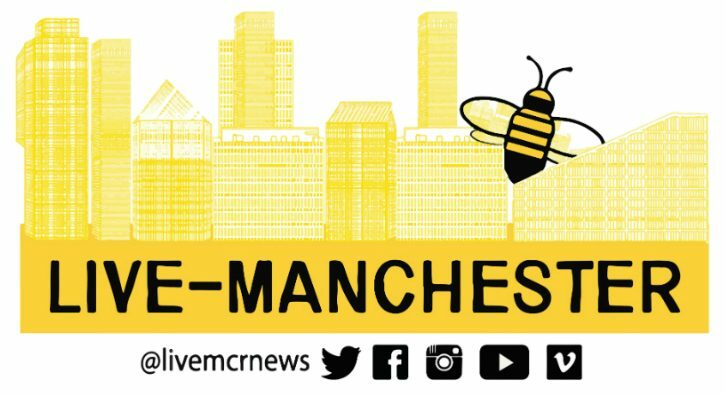 Next Article What are The Halle performing at The Bridgewater Hall in April?